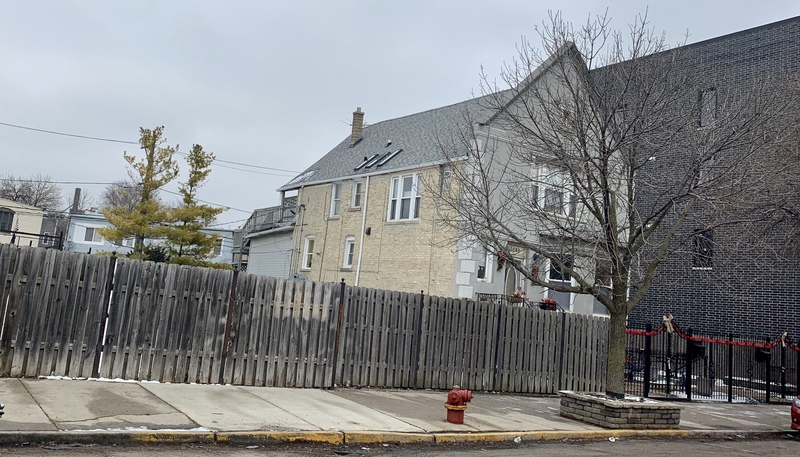 LOCATION,LOCATION LOCATION BUCKTOWN/LOGAN SQUARE STEPS FROM WESTERN/CALIFORNIA/LOGAN SQUARE CTA BLUE LINE STOPS , ALSO STEPS FROM WESTERN AVE./ARMITAGE AVE./MILWAUKEE AVE. CTA BUS ROUTES, INTERSTATE 94 NEARBY, Walking distance from 24HRS. WALGREENS PHARMACY, STARBUCKS, RESTAURANTS, 606 BLOOMINGDALE TRAIL, LOGAN SQUARE FARMERS MARKET AND PARKS NEARBY. Attention Builders/Developers/Investors do not miss this opportunity. Surrounded by new developments in area. Property Sold "AS-IS" Survey in MLS. 5 Bedrooms , 2 baths. SS Appliances and In-Law Unit Below 2 Bedroom 1 Bath. Sellers and Sellers Agent do not make any legal representations on In-Law Unit.